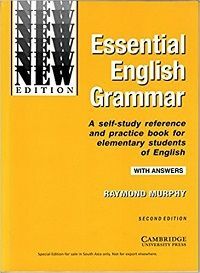 Besides, the first book in writing section further down this post too covers grammar in an abridged form, but it doesn’t have any practice exercises. 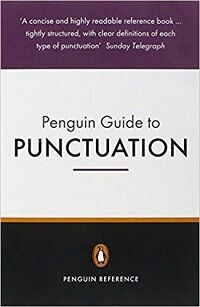 If you’re looking for an in-depth understanding of punctuation, this is the book. It’s quite comprehensive (to give an example, I haven’t found such coverage of capital letters elsewhere), with plenty of examples. And it’s an easy read too. 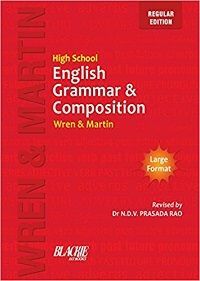 But if you’re not looking for an in-depth read, your purpose will be served by High School English Grammar and Composition Book (Regular Edition) and The Penguin Writer’s Manual (covered further below). Writing is a skill and you’ll get better at it through more and more writing. Besides writing practice, you should read a lot and absorb the nuances and practices of the best writers to get better at the craft. I’ll encourage you to read the first rule of reading in this post, which talks about how you can get the most from your reading. 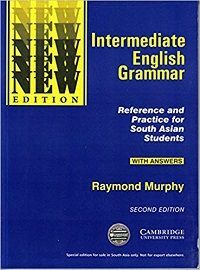 Unlike other books in this section, this book also covers basics such as grammar, usage, spelling, and punctuation). So if you’re new to writing, this could be a better option. 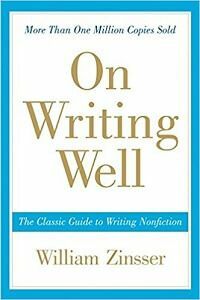 Thin (around 100 pages) and yet quite comprehensive, this book remains a long-standing favorite of learners of writing. 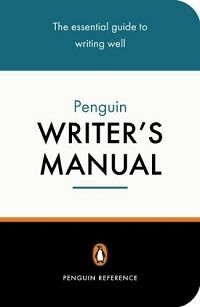 However, it’s not an easy read for beginners and every time you read it, you discover few new lessons on writing. If you pick this up, read it 2-3 times at least. 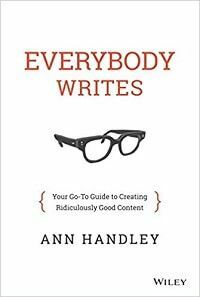 This book covers how to write for the web, which has its own nuances. 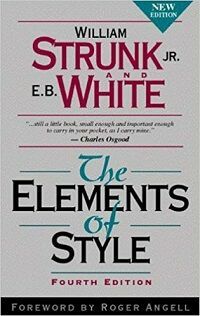 This book is more for professional writers, but even a beginner can gain few useful tips from the book. Do you need a book on speaking? Maybe a book which can explain main tactics you can employ to accelerate your learning and avoid mistakes. 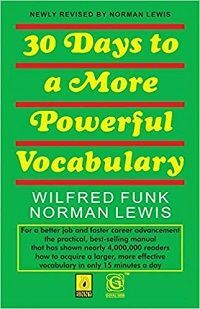 For example, the chapter on vocabulary in the book may talk about the tactics to learn and, more importantly, retain vocabulary fast. 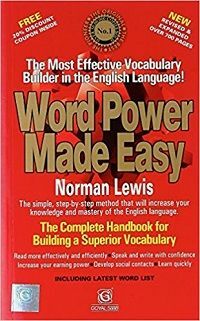 On vocabulary, this fictional book may also talk about how people who pause a lot for want of good vocabulary (they know the word in their native language, but not in English) can accelerate the building of their basic vocabulary. However, a book that teaches content – and not tactics – for speaking isn’t going to be effective. Remember, we can get better at speaking by speaking more, and not reading content. Can you learn swimming by reading a manual? No. You need to jump into a pool and swim. A manual or course can at best play a peripheral role by teaching dos and don’ts. Tactics, in other words. Beyond that, you’ve to swim, swim, and swim. So is the case with speaking. At a fundamental level, speaking requires your vocal organs (lips, tongue, and throat) to get used to producing sounds in a certain rhythm (pause, intonation, pace etc. ), which can come predominantly through speaking. Mere reading dialogues for different situations such as sales call, buying ticket, and making a request wouldn’t provide you this practice. 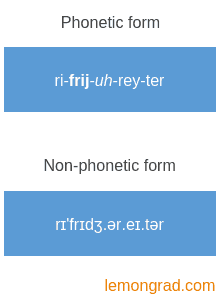 Learning pronunciation through phonetic or non-phonetic written form is inefficient and, worse, some may quit because it’s (at least the phonetic form) non-intuitive. How have you learnt pronunciation so far in your life? By listening, right? But you can’t do that in a book. A book would at best contain 1-2 variants of a conversation, and not more. (It’s not to say that those few variants don’t serve any purpose.) However, a real conversation on any topic, say weather, can go in million directions. So unless you speak, listen, and read a lot, you wouldn’t be good at swiftly changing your conversation based on how the other person is communicating. If the book had also focused on the tactics you can use to learn the language efficiently, then it could have been much better than what it is at the moment. There are plenty of books on pronunciation, but, as mentioned in the preceding section, learning pronunciation from books is an inefficient way. The best way to learn pronunciation is to listen (and not read) pronunciation. But, unfortunately, books don’t speak. 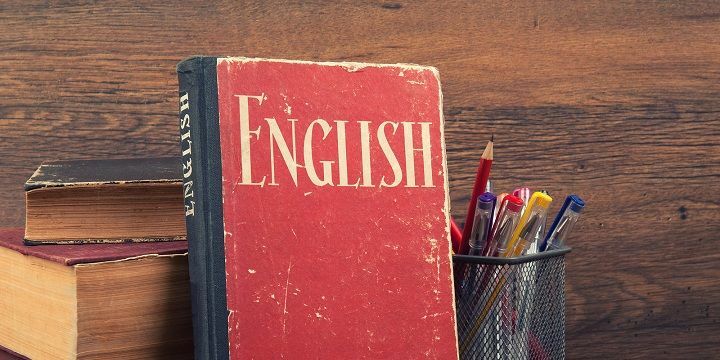 Good vocabulary will help your written and spoken English both. But, do you need a book on the topic to improve your vocabulary? Do you need a Norman Lewis? You don’t need a book on vocabulary aside from the specific case of preparing for an exam. However, remember that building vocabulary through crash methods is rarely sustainable and, moreover, vocabulary thus built typically evaporates as fast as you sponged it. 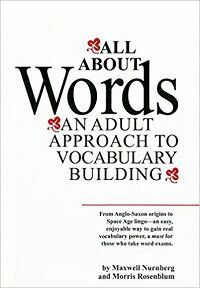 You can build a strong vocabulary through regular reading, preferably books & novels befitting your level, marking the words whose meaning or usage you aren’t sure of, and then referring to a dictionary. Go beyond meaning of the word if you want to make your vocabulary usable in speech and writing. Also browse the example sentences (in a dictionary) that follow the meaning. This method is far more sustainable and you build vocabulary at a steady pace learning through context (of the book you’re reading). They do a nice job of categorizing words under a central idea such as personality types, doctors, science, speech habits, and compliments, which is an ideal way to learn words. And they also have extensive exercises in each chapter to practice the vocabulary you’re learning. Learning how a word is used through example sentences is an important cog in building vocabulary. These vocabulary books don’t have enough examples. Moreover, when it comes to pronunciation, all books suffer from lack of option to hear pronunciation (for obvious reasons), something that can be accomplished on an online dictionary through just the click of a button. They go too deep into unrequired stuff such as origin and dissection (prefix, root, and suffix) of the word. Few are interested in exploring a word to that extent, and hence such information distracts the reader and unnecessarily bulks up chapters. Significant proportion of words in these books are uncommon and difficult and should be avoided in verbal or written communication. (Some people mistakenly believe that dropping in difficult words in their speech and writing will make them look smart.) Few examples from Word Power Made Easy: ambivert, misanthrope, misogamist, psychogenic, omniscience, malediction, maladroit, martinet, and, voluble. 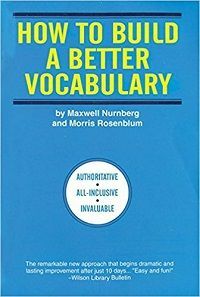 In sum, if you want to improve your vocabulary for speech and writing, I don’t think you need any vocabulary book.